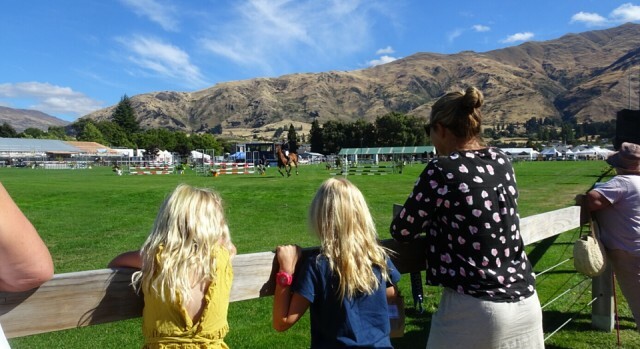 The Wanaka A and P Show. Horses, dogs, grand parade, stalls, cows, sheep, shopping and people, people, people. Another big weekend for Wanaka.